Lotto Soudal's Tosh Van Der Sande has been cleared by the UCI of a positive doping test on a sample that was taken at the Six Days of Ghent. The cycling governing body has confirmed that it will not pursue the case any further and the rider confirms he will start his season in Spain. On December of 2018, the rider was notified of a positive doping test on a sample that was taken in November at the Belgian six-day event. The result was on a substance that is permitted and that is part of the nasal spray Sofrasolone which is used for rhinitis, sinusitis and nose congestion. 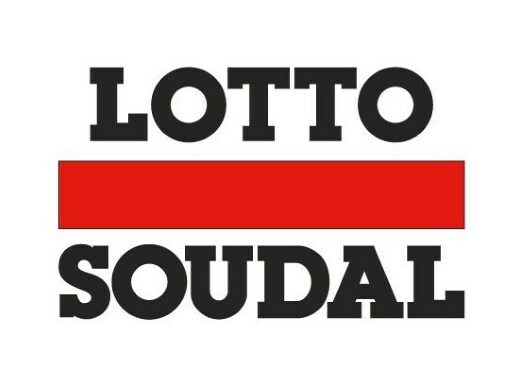 Lotto Soudal suspended Van Der Sande at the time while his situation got solved, and the rider commented that he was not going to give up until he cleared his name. Now the rider can start looking forward to the start of the season after the notification of the UCI that it considers the matter closed. "I'm very happy and relieved to be cleared by the UCI," the rider comments in a press release. "Unfortunately, I was initially depicted as a cycling doper, while I only had to make a statement about how the particular substance was found in my urine. It was a mere administrative mistake. The coming weeks, I will fully focus on the start of my new season. I will line up at the Ruta del Sol as initially agreed with the team."